Don’t miss this great opportunity to see the diverse work of leading contemporary artists in London across 70 studios, in one of SPACE’s largest properties. SPACE is a leading visual arts organization providing creative workspace, advocacy, support and promoting innovation. 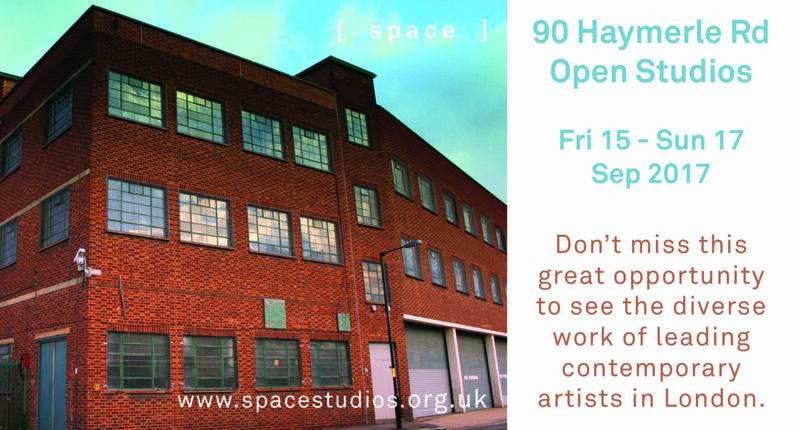 Established by artists in 1968, SPACE runs 19 artist studio buildings across 7 London boroughs and Colchester, providing affordable creative workspace plus support programmes, such as exhibitions, artists residencies, bursaries and training opportunities, to enable artists to be sustainable. SPACE also delivers Learning projects for schools, young people and communities neighbouring SPACE studio sites, to promote engagement with creativity and the arts.